The work is divided into three parts. Part I : Science, society and socio-cultural Goodness. Part II: Humanistic religion value and unity. 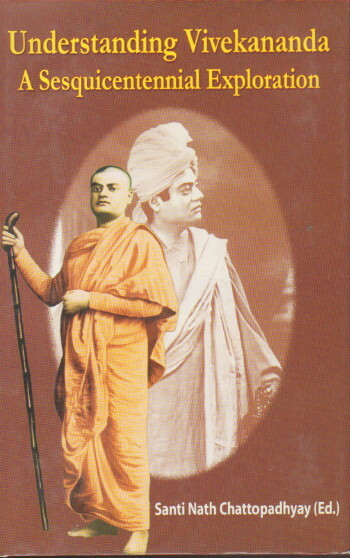 Part III: Global philosophy and intercultural World order, examine the intercultural relevance of Vivekananda in a modern prospect with its expansion as the voice of a New era.